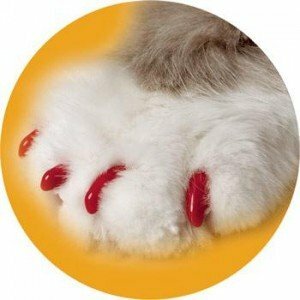 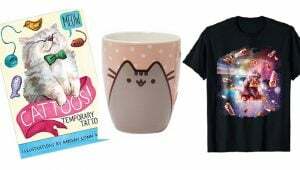 If you're still looking to get your shopping done for a kitty or a human who is an absolute cat fanatic this holiday season, there's still time. 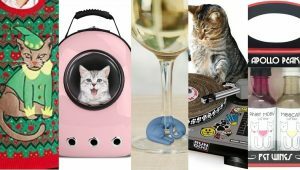 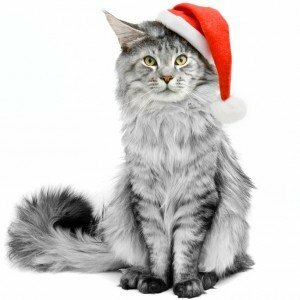 Here are a few of the best holiday gifts for cats and cat lovers! 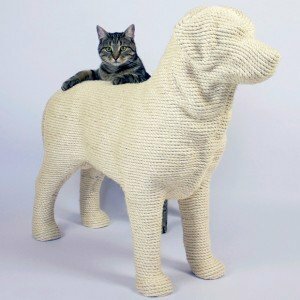 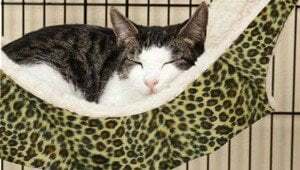 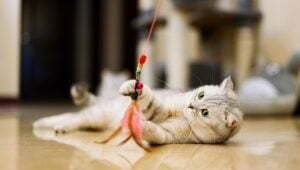 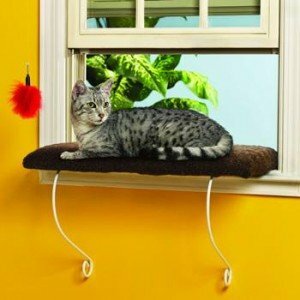 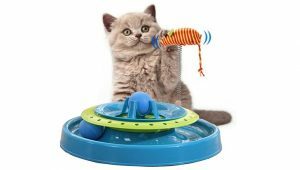 Holiday gifts for your cat that cost more than $100, including the Buckingham Palace Kitty Mansion, the Catio, DOG: The ultimate scratching post, and more.